North Yorkshire South County Vice President. Barbara came to York in the early 1970’s with her husband who was taking up the post of Deputy Curator of the Railway Museum, which was just opening. She and her husband had been Badge testers before coming to York and were again offering to do this for our County. 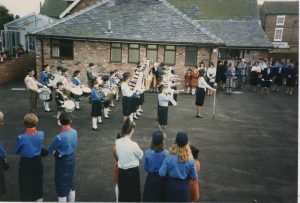 Barbara was then approached to be a District Commissioner for Ainsty District, and then in 1981 became County Commissioner for North Yorkshire South. She continued in this role until 1988. 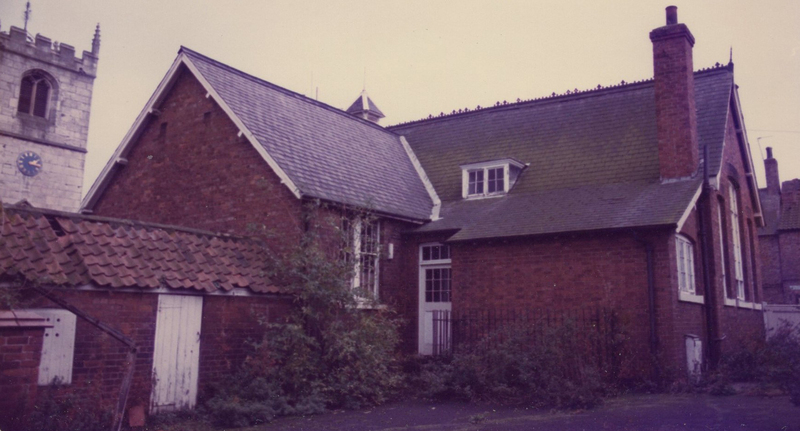 During her term of Office the old primary school in Wheldrake came up for auction. Barbara could see the potential in this to provide meeting space, Pack Holiday accommodation for Brownies and indoor accommodation for Guides. White Rose House was bought at auction for £17500 in 1984, as the school had not been used since 1978, when the new village school was completed. 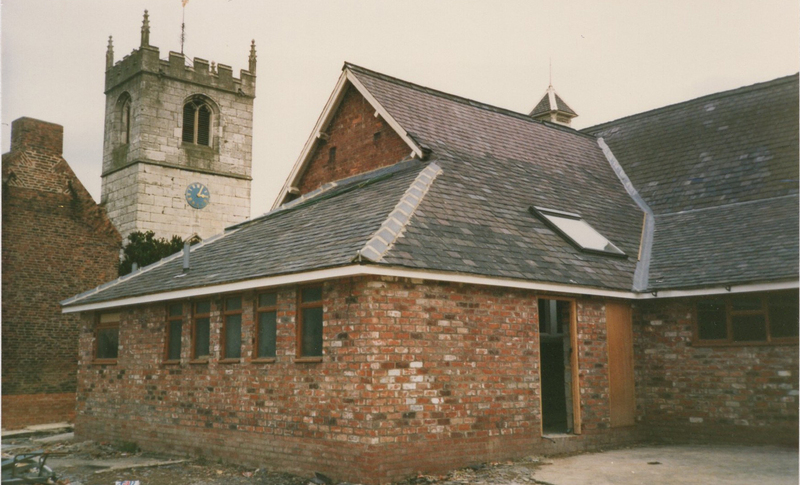 The building and grounds were in a very sad state and required a complete refurbishment, which in turn required much fundraising from County Members. 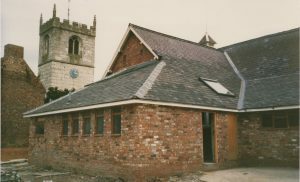 Undaunted Barbara threw herself into the project and the building was completely renovated with extensions for toilet facilities. It was ready for occupation and opened in 1987 by Betty Clay, daughter of Lord and Lady Baden Powell. Barbara retired the following year as County Commissioner, and was subsequently asked to be a County Vice President. She continued to support White Rose House, by sitting on the committee and helping with the development upkeep of the house. 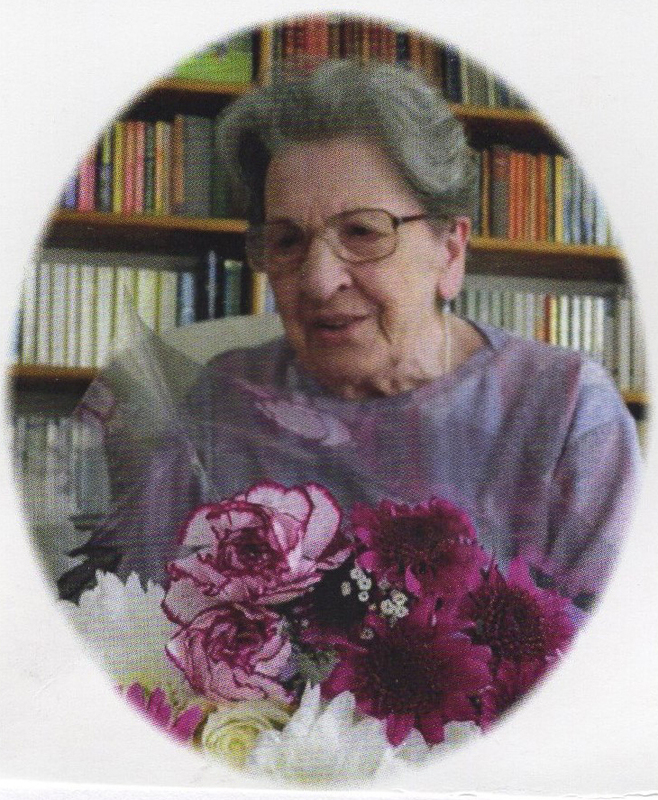 Barbara maintained a keen interest in White Rose House until her health failed and she moved to Chesterfield to be nearer one of her daughters.